Think of the glamour, the glitter and the sparkle! 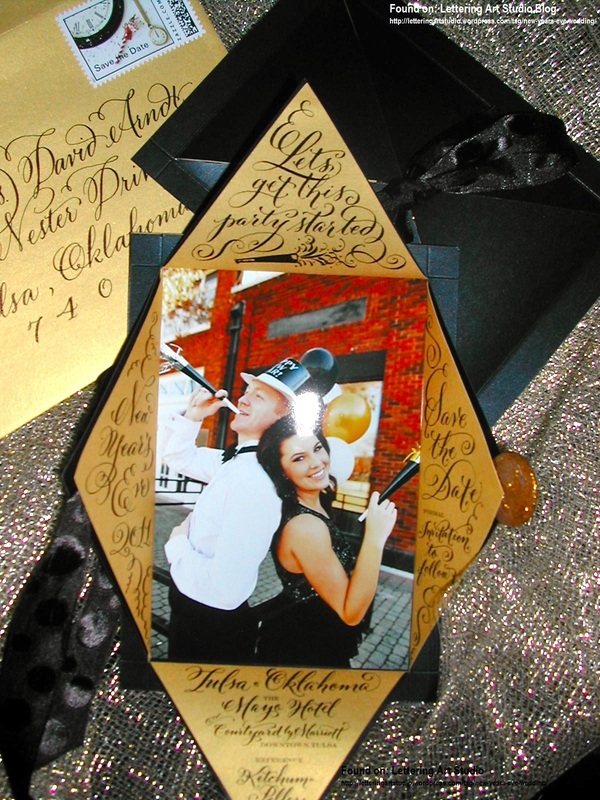 Have you ever wondered what it would be like to have or attend a New Years Eve Wedding? Would your friends and family love that you gave them something interesting and fun to do on New Years? Or would they be resent you for “choosing” for them? Morganley Weddings & Events, think that a New Years Eve Wedding would be a perfect way to start your new life together, after all, it’s a New Year! First, we suggest that you send out Save The Date cards at least 6 months before December 31. This will give people enough time to mark it on their calendars and plan for your wedding! This is also the first impression you will make of your wedding, make it match the entire theme of your New Years Eve Wedding. Your invitations will match this and so will everything at your wedding. For the sake of this blog, we’ve sourced black, gold and pops of silver to be the theme colours. I LOVE this invite! The font is my favourite, but it’s fun, personal and you can tell from this Save The Date how much fun the couple is and gives you a feel of how fun their wedding might be. The actual invitation would be sent out 2 months before the wedding and have the same feeling, colours and font. As for the decor at the venue, why not have it dripping in sequins, crystals and gold? Centerpieces could be old clocks, with lots of bling and candles to give it a romantic feel. Gold chiavaris and gold charger plates would also help to create this look. As the bride, you could get married in a traditional white wedding gown, but then change into a stunning, sparkly party dress, like this one from BCBGMAXAZRIA. Guests could be welcomed to the reception with a guest book time capsule. Have guests write on 3×4 inch paper that will be placed into an apothecary jar for reading on the couples’ one year anniversary. 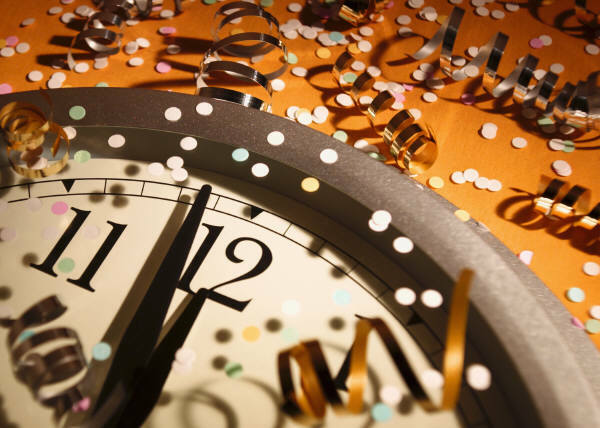 New Years Eve favours such as hats, gold beads, tiaras and noise makers can be passed around just before midnight. Of course, champagne will also be served at this time. Fireworks or mini sparklers would be a perfect ending to this night. Sparklers can be handed out to guests as they head outside for the Newlywed’s Departure! 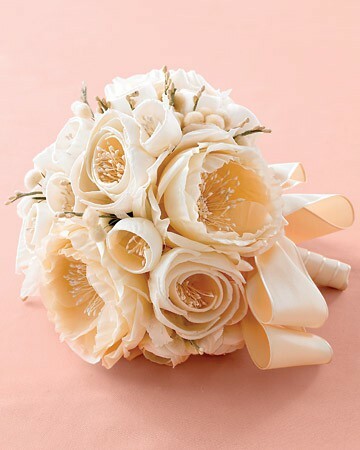 What about displaying this at your wedding? Scream It From The Rooftops! This entry was posted in holiday weddings, Ideas, Inspiration Boards and tagged celebrate, crystal, day of coordination, durham region wedding planner, durham wedding planner, glitter, gold, month of coordination, month of management, new blog, new year, new years eve, new years eve wedding, planner, sparkles, wedding, wedding planner by morganleyweddings. Bookmark the permalink.